DJ/Emcee, Vocals, Piano, Guitar, Percussion! 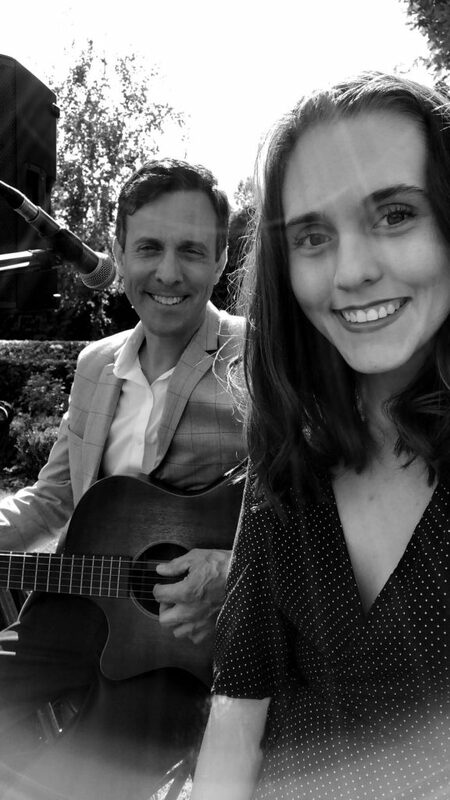 Brian and his daughter, Alayna – performed a wedding at Ponte Winery this past Sunday. **Inquire about Mike, Brian, and Alayna for your special event!